Get Your Fix with TOUCH THE SUN by Cynthia Wright in narration form. Experience the pangs of becoming a nation in the larger scope and making personal wrong choices detrimental to the heart. 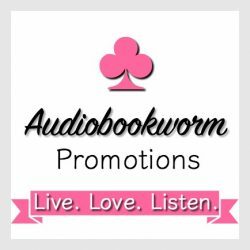 Audiobook Review: HIS RECKLESS BARGAIN by Cynthia Wright ~ meet the minx Adrienne and marvel she’s still alive!